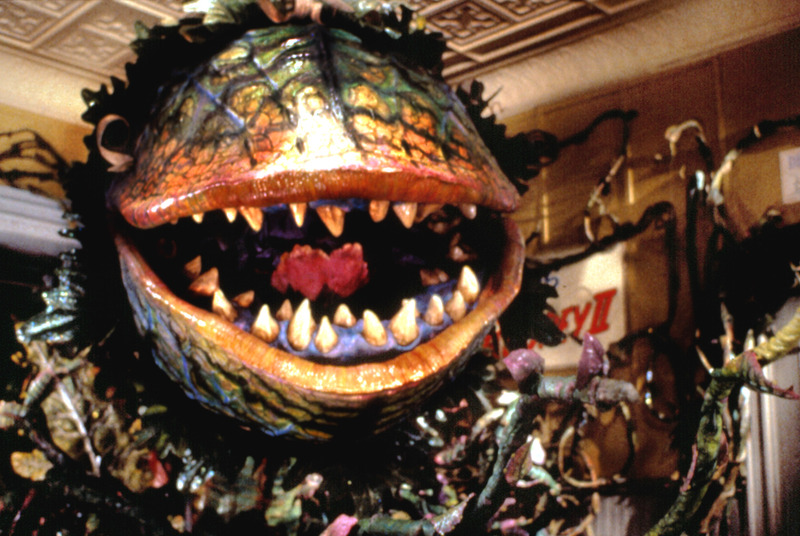 The Shepard and Ruth K. Broad Center for the Performing Arts presents “Little Shop of Horrors.” Set to 1960s rock ’n’ roll, doo-wop and early Motown, a hapless florist shop worker raises an unusual plant from another universe. 7 p.m. 11300 NE Second Ave., Miami Shores. Details: https://bit.ly/2FopmDJ.